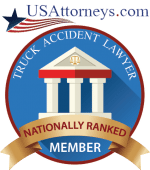 Have you been injured in an accident? Have you lost a loved one because of someone else’s negligence? If so, it’s time to seek legal help. You need someone on your side who knows the law, and who will make every effort to get you the compensation you deserve. 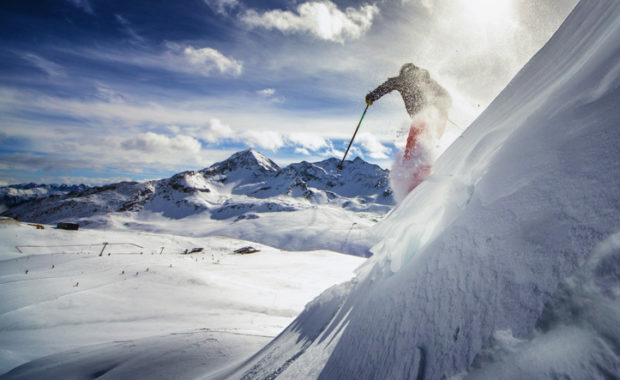 It’s time to call Accident and Injury Attorney William E. Ballard. Mr. Ballard represents his clients the way he would want to be represented himself. 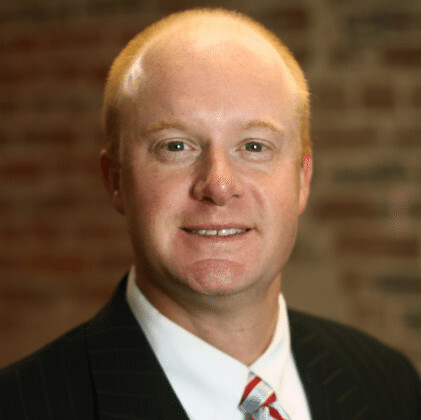 When you hire Personal Injury Attorney William E. Ballard, your problems become his problems. And that’s bad news for the person or corporation who caused your injuries. Mr. Ballard strives to be prepared for every case, and to give each accident and injury victim the personal attention they deserve. No matter how big or small your case, Mr. Ballard brings the same drive and determination to get you compensated for your injuries. He fights relentlessly to bring justice to personal injury victims and those who have been wronged by the careless and negligent actions of others. But don’t just take our word for it. Check out Mr. Ballard’s many 5 star reviews on Google. It’s sad to say, but the law can be confusing. Trying to decipher intricate legal details can be time consuming, and difficult for someone without a legal background. If you try to handle your case alone or wait too long before you act, you may forfeit your right to receive payment for your pain and suffering, lost wages or medical treatment. Timing is important. There are limits on the amount of time you have to pursue your claims. Evidence has a tendency to disappear over time. 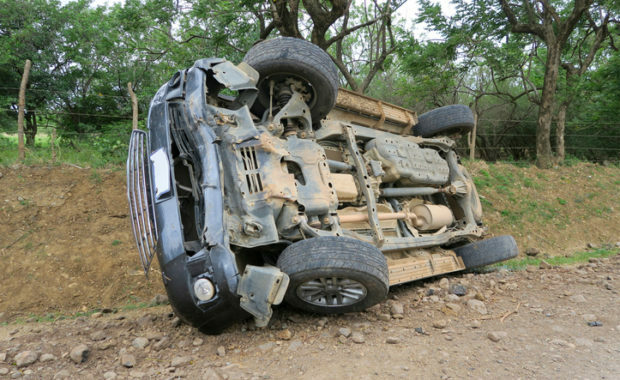 The time to contact Attorney Ballard about your accident and injury claim is now. Don’t give up your rights by failing to take action. William E. Ballard and Ballard Law, PLLC are determined to protect your rights, and to help you get the compensation you deserve. Attorney Ballard understands how complex personal injury cases can be, and is committed to protecting your rights. Mr. Ballard is readily accessible to his clients, and promptly returns his phone calls. He also takes the time to explain the law to his clients so they have the information they need to make informed decisions regarding their case. At Ballard Law, PLLC, we make it our mission to defend and protect our clients’ rights, regardless of what type of case they need assistance with. 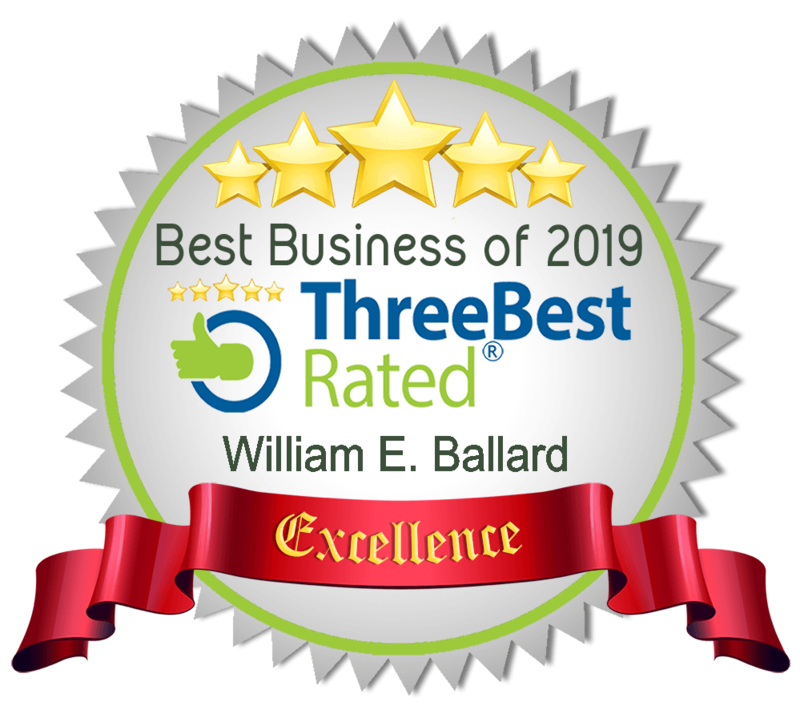 As your personal injury attorney, William E. Ballard will protect your right to obtain compensation and justice for the injuries and suffering you were subjected to after your accident. Mr. Ballard will handle the paperwork, phone calls and interviews with the insurance providers, and other necessary witnesses. He will thoroughly investigate the circumstances surrounding your case to gather evidence in your favor. Mr. Ballard always strives to address your concerns, and answer your questions in a timely manner. He personally returns client phone calls, and will keep you informed throughout the entire process. You need someone on your side who knows the law. Call today to schedule a consultation. 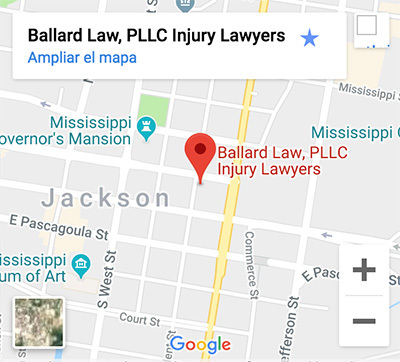 Ballard Law, PLLC is conveniently located in downtown Jackson, MS.
You need someone on your side who knows the law. Call today to schedule a consultation. 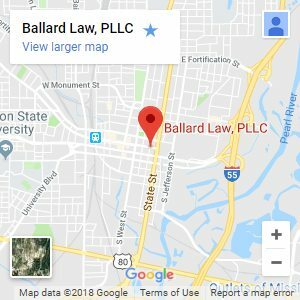 Ballard Law, PLLC is conveniently located in downtown Jackson, Mississippi, and serves clients throughout the entire State of Mississippi including Jackson, Raymond, Terry, Clinton, Byram, Madison, Ridgeland, Canton, Flowood, Brandon, and Pearl. Copyright © 2019 Ballard Law, PLLC - All Rights Reserved.